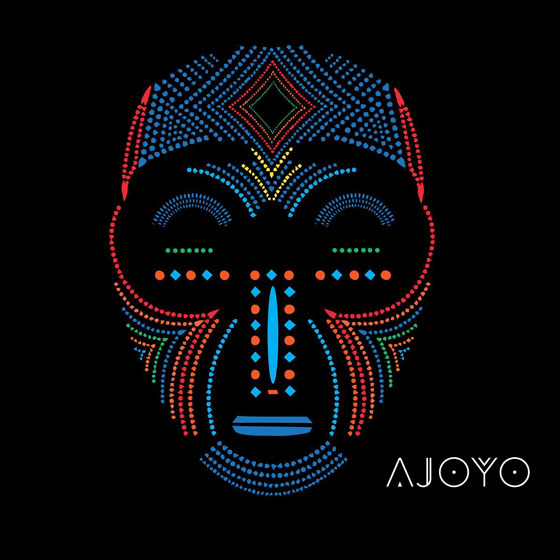 At first listen, Ajoyo serves up a convoluted mix of West African sounds layered in modern, slow-groove jazz, with hints of guitar riffs that take you back to the '80s; for a second, you forget where you are. As you listen to the track "Idanwo" and "Sokeijo" gives you hints of highlife reminiscent of Fela Kuti, you'd almost forget that you're listening to a modern jazz record, were it not for the moments in between. On "The Pearl," lead vocalist Sarah Elizabeth Charles brings smoothness to the already existing mellow groove.